I took to making and storing food for Reid one evening and this is what it looked like. 1. 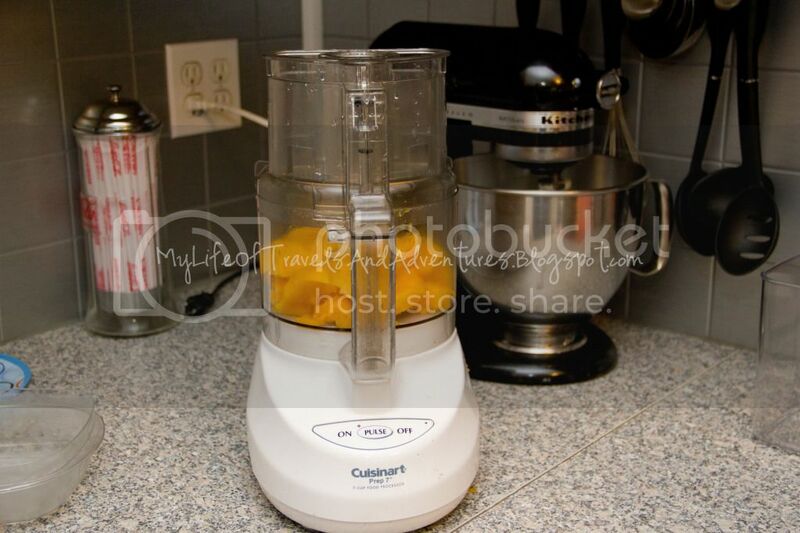 Add fruit to blender. 2. 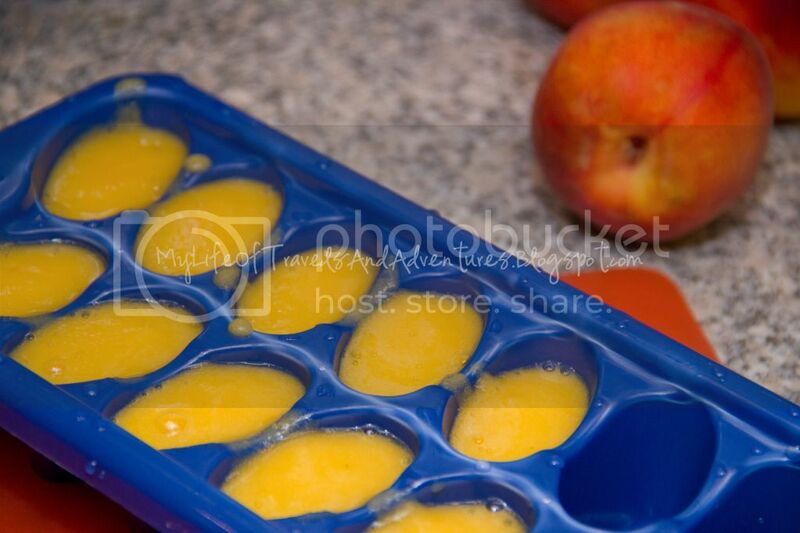 Add blended fruit to ice cube trays and freeze. 4. 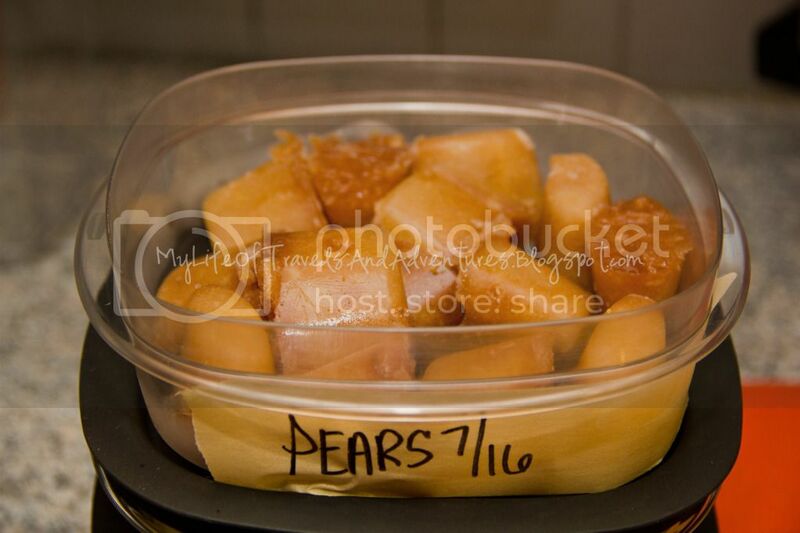 Make room in freezer for baby food. 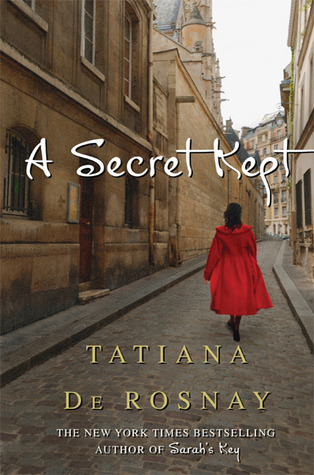 I recently read A Secret Kept by Tatiana De Rosnay while sitting in the conference room pumping (Fun times!). According to goodreads "this stunning new novel from Tatiana de Rosnay, author of the acclaimed New York Times bestseller Sarah’s Key, plumbs the depths of complex family relationships and the power of a past secret to change everything in the present. It all began with a simple seaside vacation, a brother and sister recapturing their childhood. Antoine Rey thought he had the perfect surprise for his sister Mélanie’s birthday: a weekend by the sea at Noirmoutier Island, where the pair spent many happy childhood summers playing on the beach. It had been too long, Antoine thought, since they’d returned to the island—over thirty years, since their mother died and the family holidays ceased. But the island’s haunting beauty triggers more than happy memories; it reminds Mélanie of something unexpected and deeply disturbing about their last island summer. When, on the drive home to Paris, she finally summons the courage to reveal what she knows to Antoine, her emotions overcome her and she loses control of the car. Trapped in the wake of a shocking family secret shrouded by taboo, Antoine must confront his past and also his troubled relationships with his own children. How well does he really know his mother, his children, even himself? Suddenly fragile on all fronts as a son, a husband, a brother and a father, Antoine Rey will learn the truth about his family and himself the hard way. By turns thrilling, seductive and destructive, with a lingering effect that is bittersweet and redeeming, A Secret Kept is the story of a modern family, the invisible ties that hold it together, and the impact it has throughout life." It was a pretty good book. I loved Sarah's Key and hoped to have the same love for this book. Not so much. I did like the book, it just took a while to get into and overall was okay.